Peppermint flavoured marshmallow topped with a dark chocolate swirl served in 9 generous cubes. • No artificial flavours or colours. 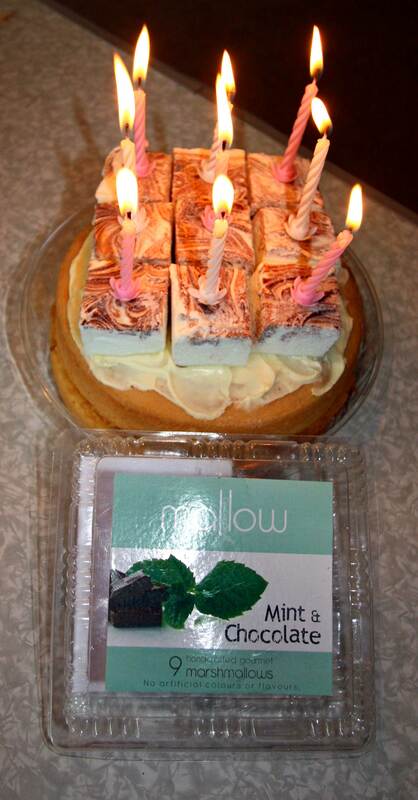 • Great Day Mallows are made to order in small batches. After being whipped to perfection they need time to rest, so please allow 3 - 7 days for your order to arrive. • Great Day mallows have a one month shelf life. • Our mallows are made with no preservatives and are therefore best eaten within 3 weeks of receipt. Sugar, water, glucose syrup, dark chocolate (cocoa mass, sugar, cocoa powder, emulsifier (soy lecithin, 322)), gelatine, natural mint essence, salt, natural green food colouring, coating (cornflour, icing sugar). Releasing agent: vegetable oil, emulsifier (soy lecithin, 322). 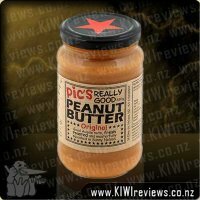 • Made in a kitchen that also processes nuts, peanuts, seeds, gluten & dairy. 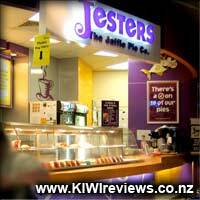 Rating: 8.5 Jesters - The Jaffle Pie Co. This is a rather decadent looking product. Apart from some fancy looking rocky road products, I&apos;ve never seen any form of marshmallow available to purchase apart from the very cheap mass produced varieties. So you could consider my curiosity piqued. 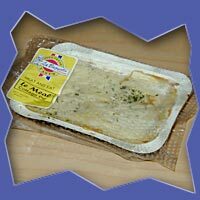 The product comes in a hard plastic shell packaging, and in another thinner plastic packaging inside of that. So very well stored, and is quite airtight. The product comes as a square sliced into 9 smaller cubes, and they are very precisely sliced. Perfectly shaped little treats. The first thing I noticed when I went to eat one was the texture. These marshmallows are incredibly soft. It is almost like laying down on the perfect pillow. It is amazingly soft, but still, has some denseness and weight to it. 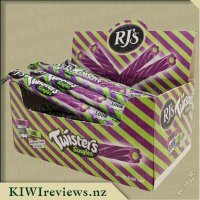 The chocolate portion of the flavour is swirled over the top of the product and doesn&apos;t really go all the way through. So if I was just to eat the bottom, all I would taste is the mint. This is a similar thing to most foods though; people tend to bite through it vertically, so that they can sample all of the flavours involved, not eating horizontally to be awkward. The powder level is quite low compared to the mass produced brands as well. It doesn&apos;t stick to my fingers much, but also doesn&apos;t block off the flavour. The flavour is delicious. The amount of mint essence used to flavour gives the product a strong minty freshness, that leaves you with fresh smelling breath, and the chocolate adds a little bit of richness and warmth to the flavour. I was trying the product at work and ended up having to hide them, as coworkers kept swinging by to pinch them. That alone should tell you how moreish they are. If there are only nine servings per packet, and people will still take without asking, it&apos;s gotta be good. Just looking at these little gems through the plastic container had my mouth watering. I actually dreamt about them that first night and at work the following day, all I could think about was going home and actually trying one. But as life gets hectic it quickly faded to the back of my mind until my daughter reminded me yesterday that we had them sitting in the fridge. She asked if we could have them for dessert but I had already arranged something else (and honestly I did not want to share them) I waited (patiently) for the girls to be in bed before I ran to the fridge and brought them out. I asked my husband was he keen to try one and a cheeky grin appeared across his face. The container opened without any force and I was faced with the wrapper around it. I was very close to tearing it apart and then I found it was just folded over and opened easily. The smell of peppermint hit me straight away. The chocolate swirl on top looked so inviting and I felt like a dog drooling dying to try it but forced myself to take my time. I took a small bite and the first thing I noticed was the icing sugar and felt it cover my lip, then a sweet taste of peppermint, which was not over powering and then finally a crackle of chocolate. After my first small taste I noticed my husband with his hand out so I reluctantly gave him one. Unlike me he took two bites and his hand was straight out again asking for another. We both agreed they were divine. Just that perfect combination of mint, chocolate, icing sugar and marshmallow. Nothing like what I am used too and I almost cried when I realised there were only three pieces left. As hard as it was I had to save some for the girls or I would never hear the end of it and they both noticed first thing this morning that the packet had almost disappeared. They both got one square for school and both came home raving about it, saying they were the envy of all their friends and everyone wanted to have some. I buy marshmallows all the time for our hot chocolates and they do not last that long, but I have to say these are chalk and cheese with those marshmallows. 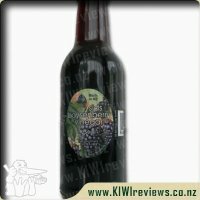 This is the sort of thing I would have in the fridge for special occasions and something that I would not share (if I had my way). The only downside is one, two, three is not enough and honestly I think I could eat a packet by myself without any hesitation. The family all agree that these are perfect. I just love marshmallows, but these are not marshmallows - they are way superior to the mass produced confectionery that you can buy in supermarkets to sear over the barbie. These are serious gourmet delights which adults will enjoy just as much as the kids do. 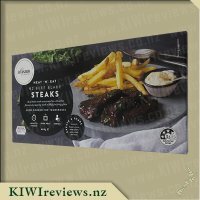 I would not normally complain about there not being enough in the packet, but this time I am glad because I would have been tempted to go on eating. As it was, we were staying with one lot of cousins for the weekend and were expecting a visit from some mutual friends, so I gallantly put the box away so we could have something nice to share and everyone could give their feedback. My intention was to serve them on a plate and offer them around. 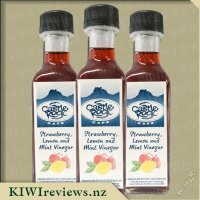 Having already tried the passionfruit variety, I knew that I would not need to dress them up. They practically sell themselves! I had prepared a plain sponge for afternoon tea - two bought rounds sandwiched together with home-made lemonade and mandarin curd, with a dusting of icing sugar on top. It was still in the kitchen with the separate box of marshmallows when the visitors arrived. The parents were delighted to see us but their eight-year-old was very quiet and it was clear that she had been crying. I asked what was wrong. She answered that it was her birthday and she was actually nine now, but they had been travelling so she had not been able to have a party or even a birthday cake! I thought about the sponge and asked if she would like to help with a special project. We went into the kitchen together and I explained my idea. She approved totally! So together we shook as much of the icing sugar off the cake as we could, replaced it with a thin layer of thickened cream, and then put the entire nine marshmallows on top, anchoring them in the cream so they would not fall off. I let her do that herself and if they were slightly crooked it really did not matter because they looked so gorgeous with their swirly chocolate topping. Last of all, we added nine candles and lit them. I knew we had candles because I had brought some with me for another birthday next week. We called everyone to see, and when they realised what was happening, they all joined in singing Happy Birthday - much to Miss Nine&apos;s joy. And once the candles were blown out (in one big puff) and removed from the cake, we all got to taste the marshmallows. Did I mention that they are heavenly? Not one person disagreed - they all loved them. The comments ranged from "so light" to "have you got any more?" to "OMG, where can I buy some?" Everyone tried the marshmallows on their own as well as in combination with the cake, and said it did not matter which way you had them - they were stunning either way. Some thought they would be nice sliced into semi-soft ice-cream, while others thought they were perfect just on their own. But nobody liked the idea of toasting them as you would lose that lovely decorative swirl on the top. So now, having celebrated her birthday in style after all, Miss (just) Nine was a very happy little girl. She was highly impressed that there were exactly nine pieces in the packet and was sure the mallow people must have done some research on the numbers. I agreed fully - it could not have been by accident that we had one for each year of her life. So now she wants to go shopping for more. I might go with her. I could pick up some too - and I do have some candles to replace! 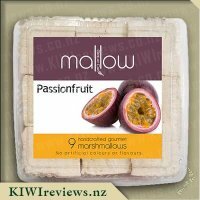 There&apos;s a huge array of "cheap" - in all senses of the word - marshmallows in the market, but a hand-crafted, artisan mallow is something quite rare... so it&apos;s great to see it being done with some serious style and success. 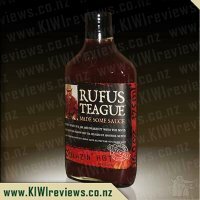 It&apos;s even better to know that the range is being produced by a couple with a real passion for getting it right, every time. 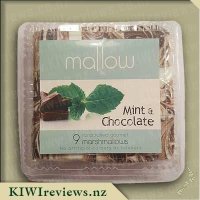 When the mallows first arrived, I was impressed at how well packaged they were - nine cubes of yumminess wrapped together and sealed in a plastic sleeve, then packed in a plastic clam-case to prevent accidental squashing. What a shame that it took only moments for me to have the shell open, the plastic sleeve shredded, and the first mallow &apos;accidentally eaten&apos; in under 30 seconds. And oh my, what a delightful mouthful it was. 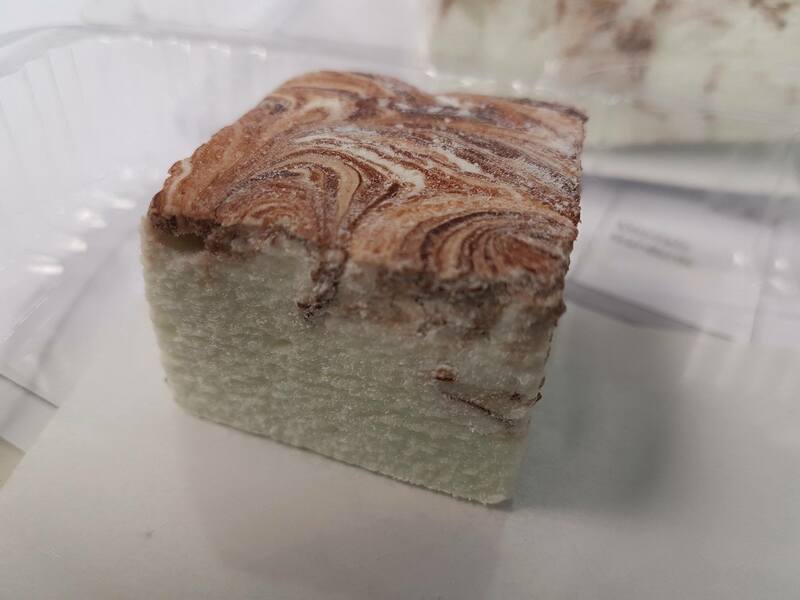 A soft cube of light, fluffy mintiness, but not overly strong flavoured, topped by a chocolate swirl that not only gave the mallow a wonderful rounded sweetness, but also added some firmness to the texture of the top third. It&apos;s not just drizzled on top, it&apos;s swirled through the upper layer so it&apos;s in every bite. Wanting to try something, I exercised great self control and stopped popping them into my mouth after the fourth cube, and left them on the bench for 3 days in their clamshell, to see how well they would fare. 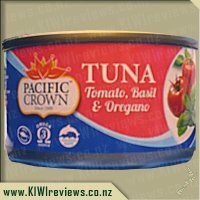 I was very impressed to see that they stayed soft, fluffy and fresh-tasting the whole time, especially considering they don&apos;t have any preservatives in them. So now I was down to three cubes... another 3 days went past, another check, still as good as the first, so now I was down to one lonely cube of delight. 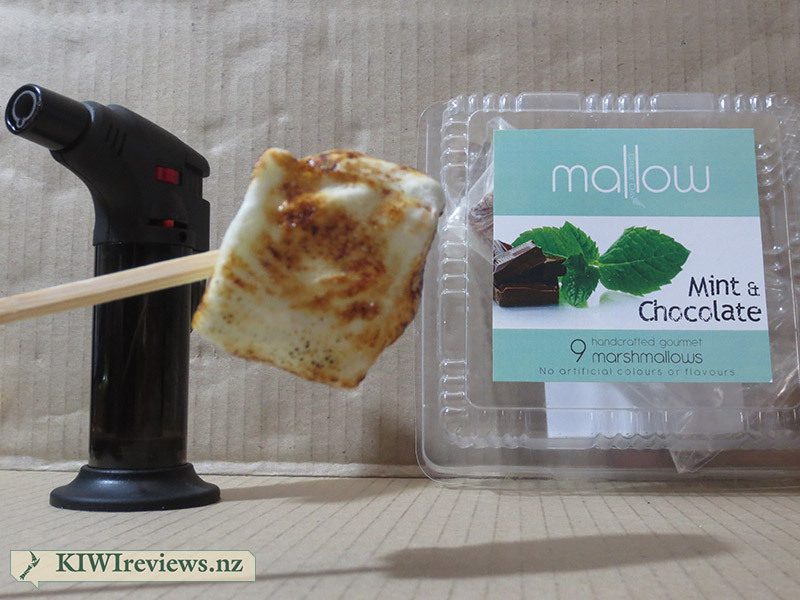 I wanted to try making &apos;smores&apos; with one, so unpacked my small hand-held butane torch and started to give that last mallow a good suntan and a half. When it was nicely caramelised and starting to droop, I reached for the cookie tin, only to discover I had no suitable biscuits... so what is a guy to do? I popped that toasted marshmallow into my mouth and chomped it down too. It was wonderful - nothing else could describe it. Overall, if I had to make one non-positive comment it would be that these ought to come with a warning label that these are so more&apos;ish, you&apos;ll need to make sure you have no other plans for the day - you&apos;ll just want to spend all day savouring the taste. 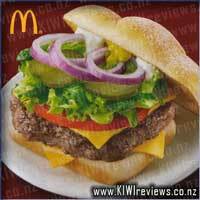 Or perhaps, that I wish they came in large servings - maybe 16 cubes. (or 160!) Realistically, I don&apos;t think I can rave about these too highly - they are simply amazing! 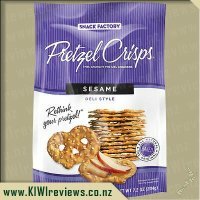 If you have not yet tried them, you should add trying them to your bucket list, then go buy some! Heller's latest exciting new innovation - gourmet flavoured Premium Pre-cooked sausages! Quick to cook and very flavoursome, they will be the star of any meal and redefine how you cook with the humble sausage. Nothing beats a smoky South American sausage - even better packed with cheddar! 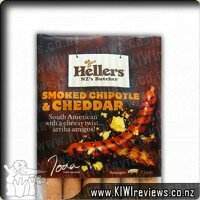 Hellers Premium Pre-cook Smoked Chipotle & Cheddar is South American with a cheesy twist.